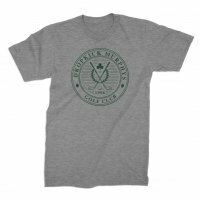 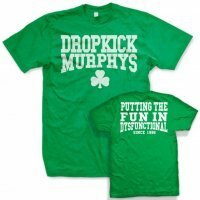 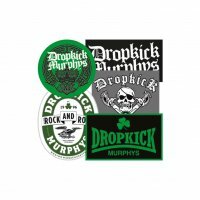 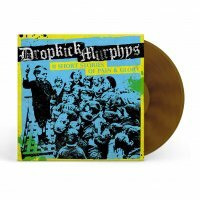 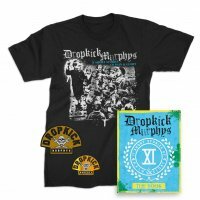 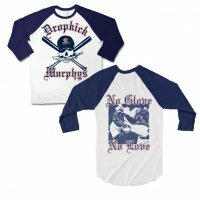 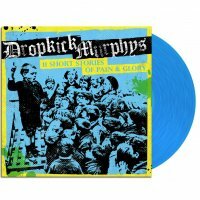 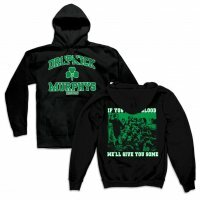 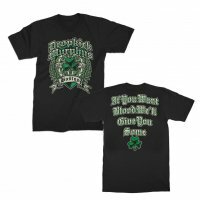 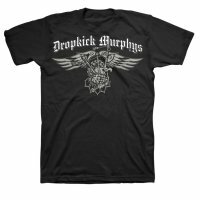 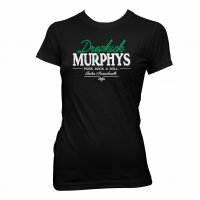 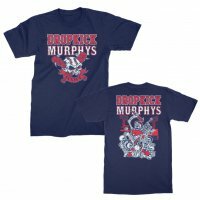 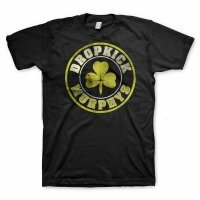 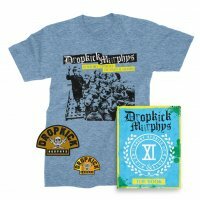 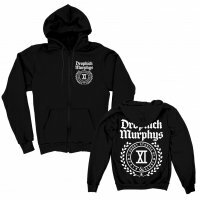 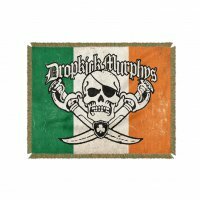 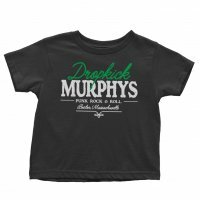 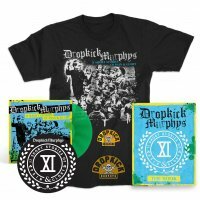 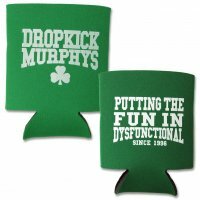 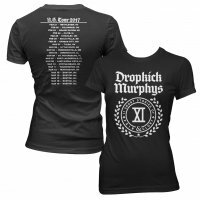 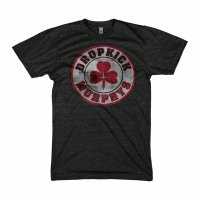 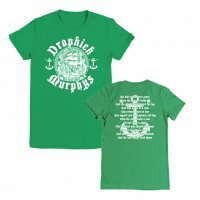 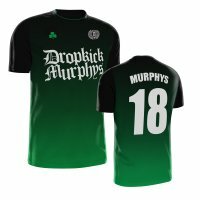 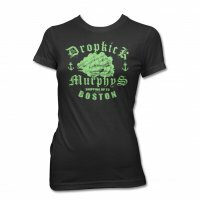 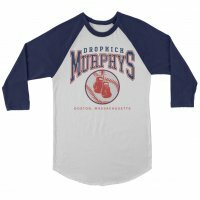 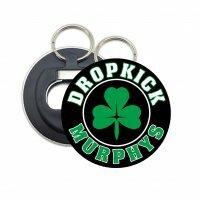 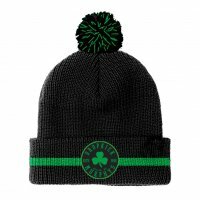 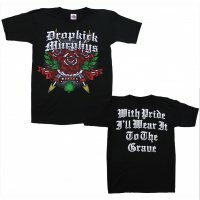 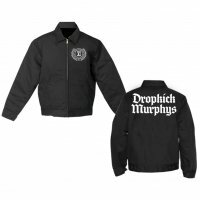 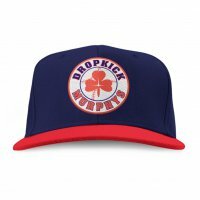 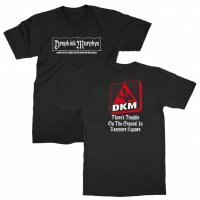 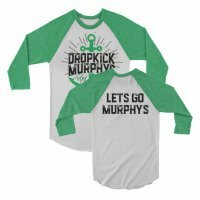 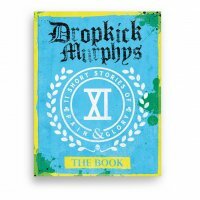 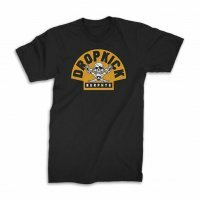 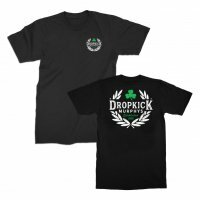 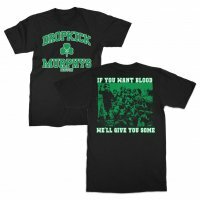 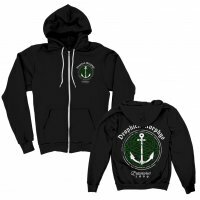 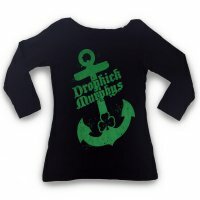 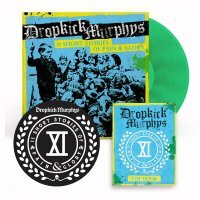 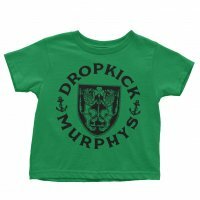 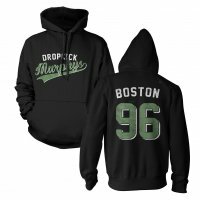 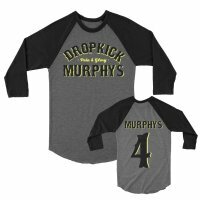 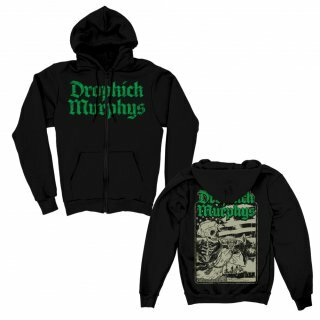 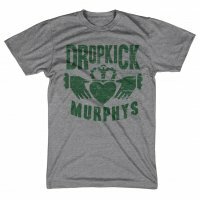 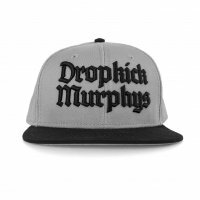 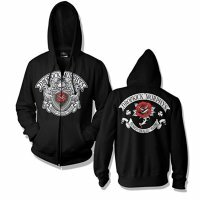 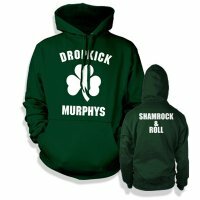 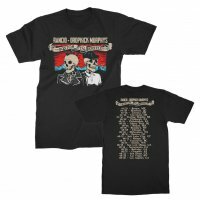 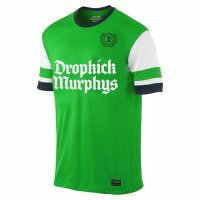 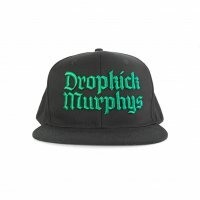 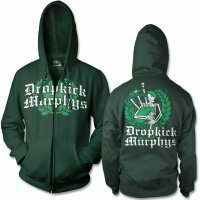 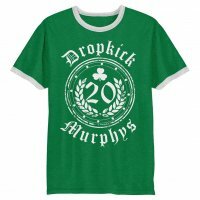 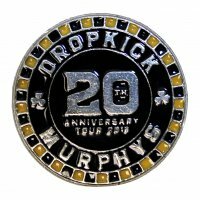 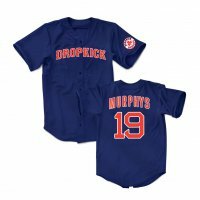 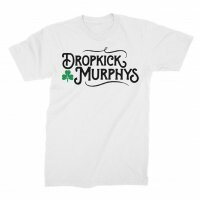 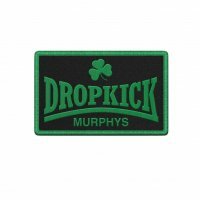 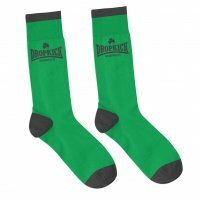 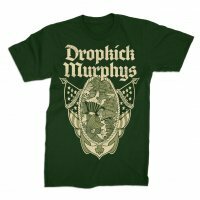 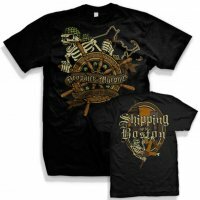 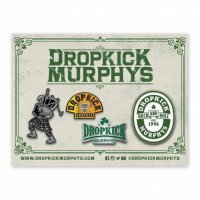 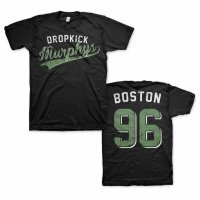 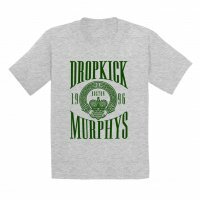 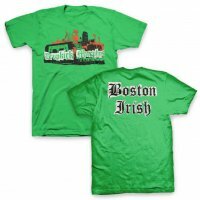 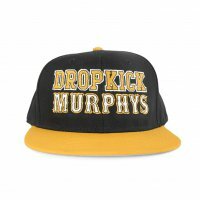 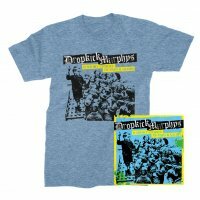 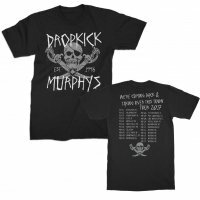 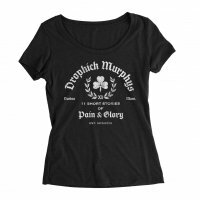 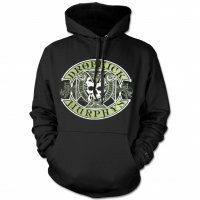 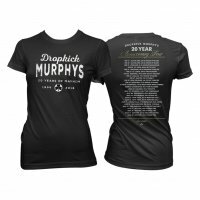 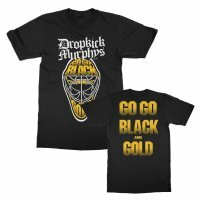 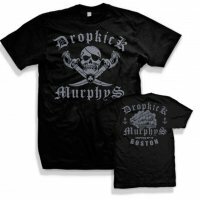 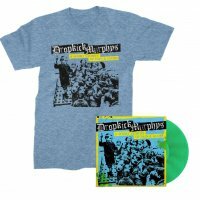 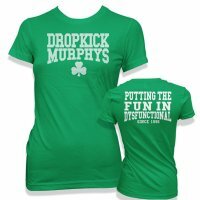 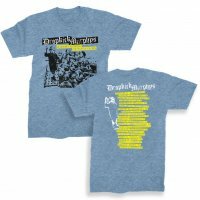 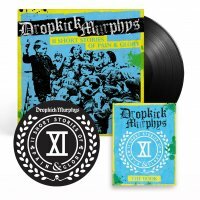 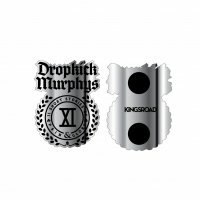 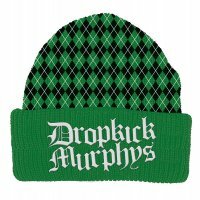 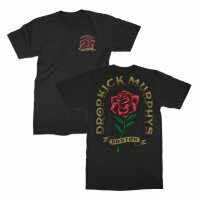 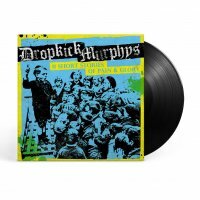 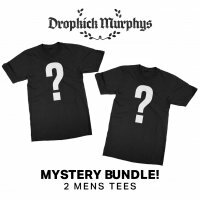 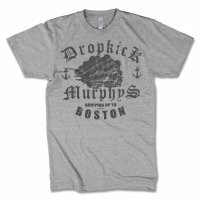 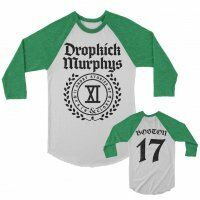 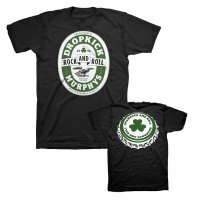 The 2019 edition of the custom Dropkick Murphys hockey jersey is available for a limited time. 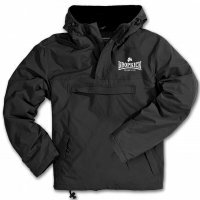 They‘re heavyweight and game ready for outdoor use and made right here in the USA. 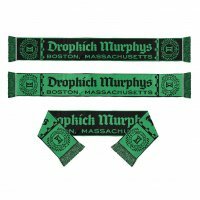 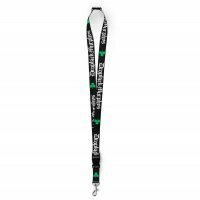 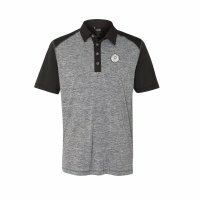 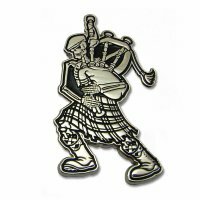 Choose your name and it will be stitched on by hand in full twill name plates. 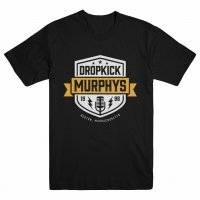 There are only 125 being made this year. 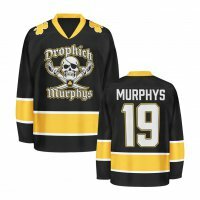 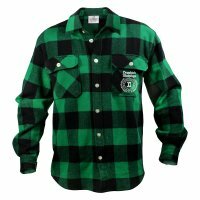 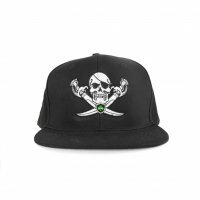 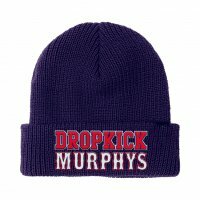 Due to the fact this a custom twill name and number and it’s hockey season, please allow 3-4 weeks for delivery. 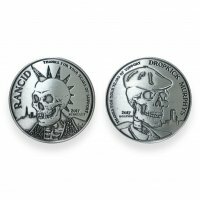 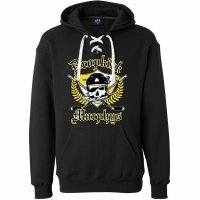 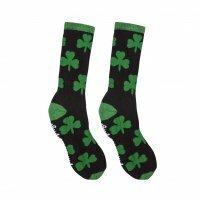 These are handmade right by the US Hockey Hall Of Fame and will ship separate from the rest of your order.